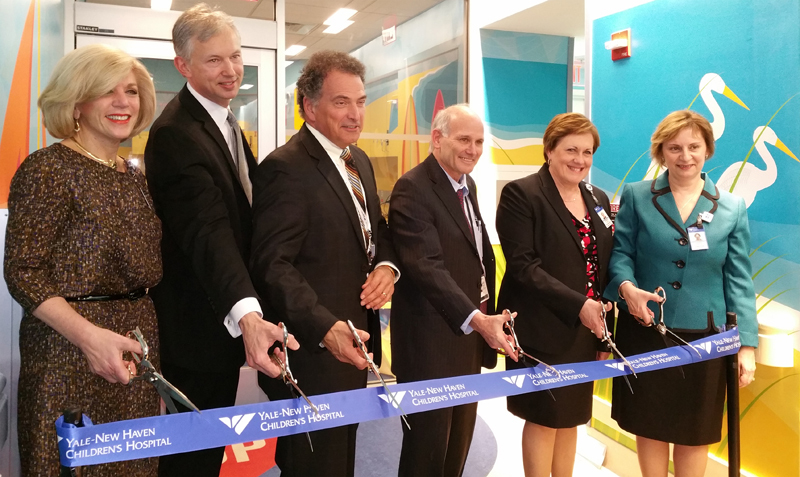 Yale New Haven Hospital unveiled the Pediatric MRI Suite with a ribbon cutting ceremony celebrating the new beach-themed space that’s putting smiles on children’s faces. 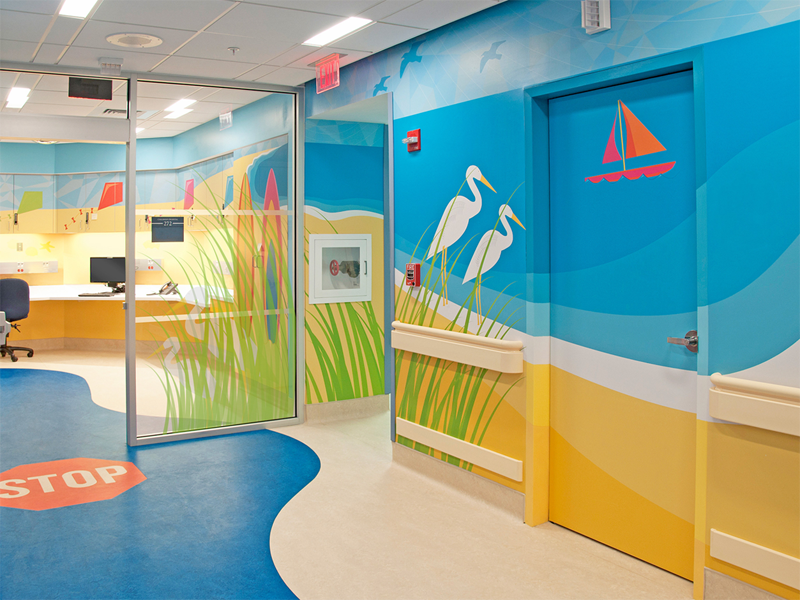 Designed by BAM, the suite includes a custom-made sandcastle MRI machine and kid-friendly illustrations filling the walls. Click the video below to see how one little boy reacts to his new surroundings. The full article from WTNH may be found on here.